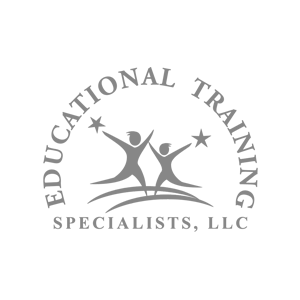 I just want to take a moment and thank you for the incredible job you did on the Educational Training Specialists, LLC fan page! You had a very quick turnaround time, and were responsive to my changes. I would recommend you in a second, and am so glad I spend the money to have it done right!